We offer custom porcelain veneers to dramatically transform the overall appearance of your smile. 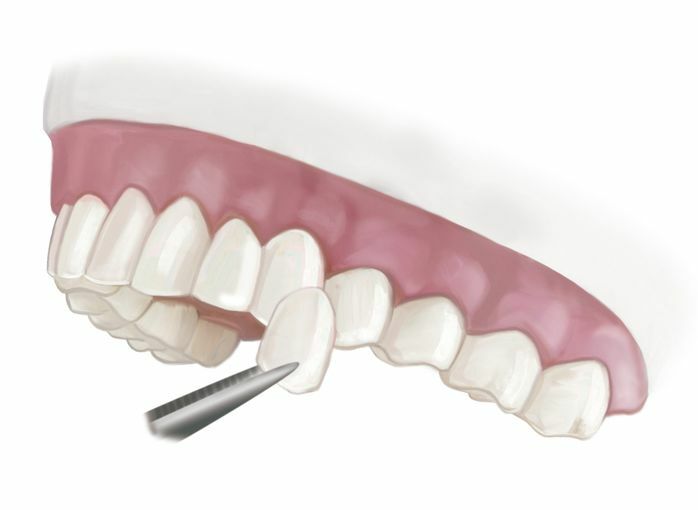 These thin shells are placed on the front of teeth to conceal a range of cosmetic imperfections. Dr. Jon Marc Van Slate can provide both traditional and minimum-prep veneers, and he takes a conservative approach when placing each type. Furthermore, we work with an advanced dental lab and offer veneers made of extremely lifelike and durable materials, including IPS e.max® ceramic and IPS Empress® porcelain. 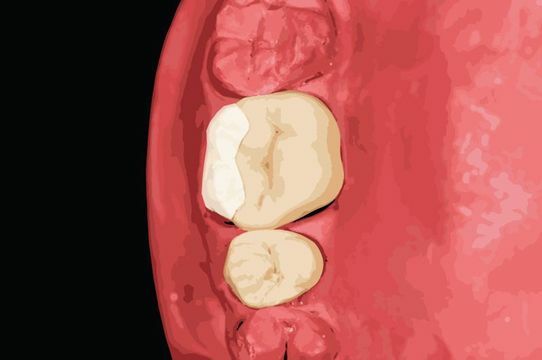 If you are looking for a minimally invasive way to repair minor tooth damage or hide aesthetic blemishes, dental bonding may be right for you. During a dental bonding procedure, we will apply a special resin to the surfaces of teeth in order to conceal chips and cracks and hide stains. The shade of bonding material will be carefully chosen to ensure the most natural looking results. We offer different in-office and take-home teeth whitening treatments to help you achieve a bright, sparkling smile. 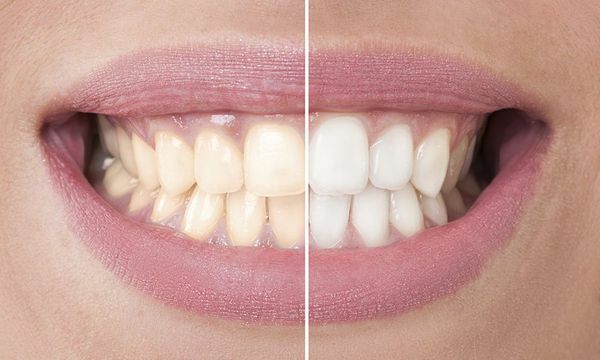 We can brighten your smile by several shades by performing a Zoom!® or KöR® whitening at our practice. If you prefer the convenience of whitening at home, we offer Philips Zoom NiteWhite kits. Patients who are seeking to combine treatments for more dramatic results can undergo an in-office KöR® treatment and then use a take-home kit to perform touch-ups. Even if you have healthy, straight teeth, excessive gum tissue can still detract from the beauty of your smile. Fortunately, laser gum contouring may offer a minimally invasive solution. During this procedure, Dr. Van Slate will use an innovative soft tissue dental laser to precisely and quickly sculpt your gum line and create a beautiful frame for your smile. When compared to traditional gum contouring with a blade, using a laser involves much less discomfort and no stitches are required. If a single cosmetic procedure cannot achieve the results you desire, we can perform a smile makeover by combining multiple procedures into a personalized treatment plan. Dr. Van Slate will work closely with you to plan your smile makeover and take both your goals and budget into consideration. If you suffer from dental damage or have missing teeth, we can also include a number of restorative procedures in your smile makeover. Dr. Van Slate proudly uses only tooth-colored composite fillings to restore teeth after the removal of decay. 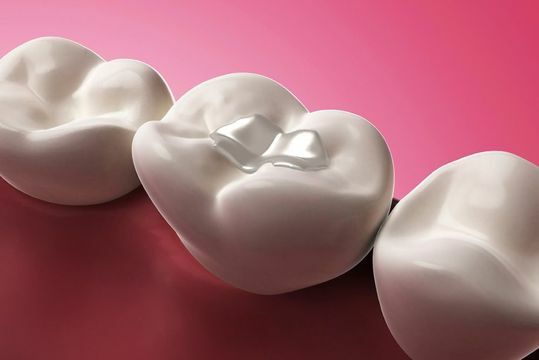 When compared to traditional types made of metal amalgam, tooth-colored fillings are virtually indistinguishable from natural enamel and form a more secure bond. If you would like to enhance the appearance of your gum line to better showcase your smile and natural facial features, a gum contouring procedure is a great solution for you. Dr. van Slate is extensively experienced reshaping patients' gum line in such a way that brings symmetry to your smile. Gum contouring is often the first step in a smile makeover, which is usually followed by teeth whitening or porcelain veneers. 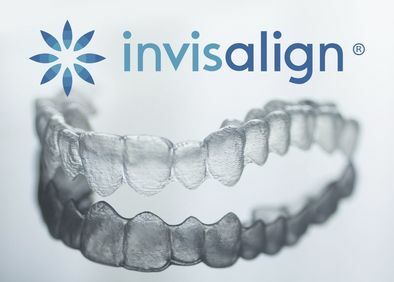 Invisalign® is an alternative to traditional metal braces that has helped many patients achieve straighter, healthier smiles without having to limit their diet, spend considerable time each day brushing and flossing around hardware, or feel self-conscious about how their braces affect the appearance of their smile. These clear, removable mouthpieces are made of smooth BPA-free plastic, making them a better fit for your lifestyle in virtually every respect.